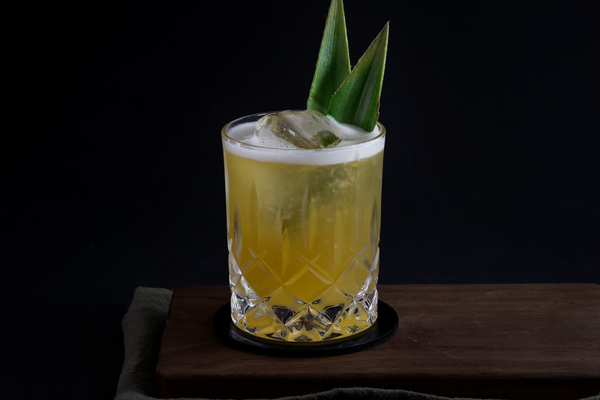 We love this cocktail as a late summer sipper. The honey syrup and lemon combine for a bright, effervescent nose with a big wash of nutty bourbon on the finish. Its slightly opaque texture reflects light outward in a brilliant orange-gold hue, and a big chunk of ice looks handsome poking just above the waterline. 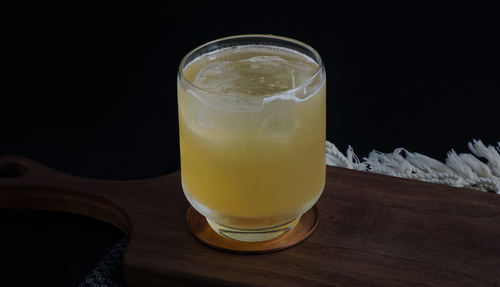 Fans of whiskey gingers will adore this drink, as will bourbon lovers. Indeed, this drink is so simple, balanced, and delicious, we struggled to think of any reasonable drinker who wouldn’t like it. 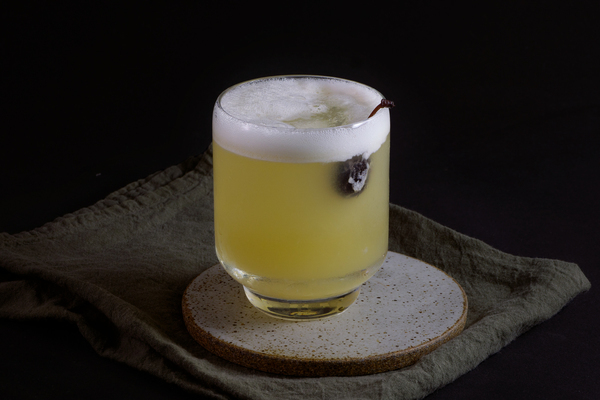 The excellent penicillin cocktail—another Milk & Honey classic—is based off this recipe. We really like Four Roses in this drink, but then again, we like Four Roses in a lot of things. A sweeter bourbon might appease your aunt, but will probably lack enough complexity and heat on the finish to appease most cocktail drinkers. While this drink’s satisfying simplicity is an undeniable asset, we can think of several additions that might be good. 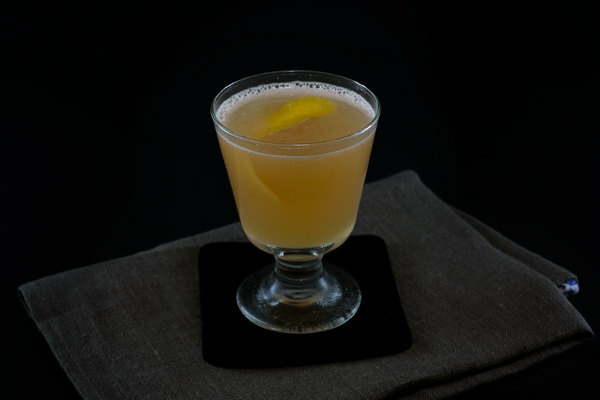 A single dash of angostura bitters would compliment the bourbon nicely, and a small lemon twist usually looks good and rarely hurts, though a full peel might be too much for such a balanced drink.